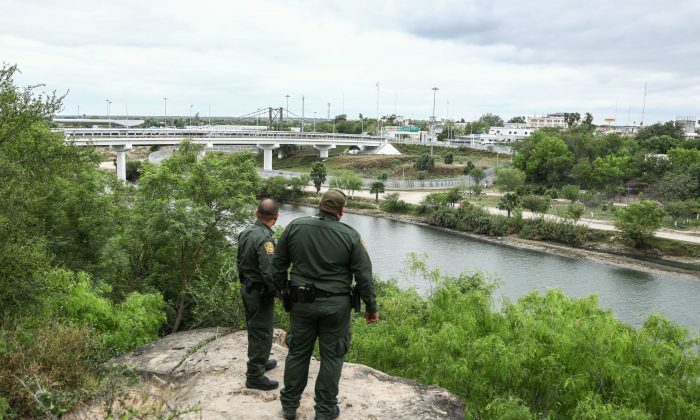 ROMA, Texas—The Rio Grande Valley in southeast Texas has led the nation in illegal border crossings since 2013, and that shows no sign of abating. 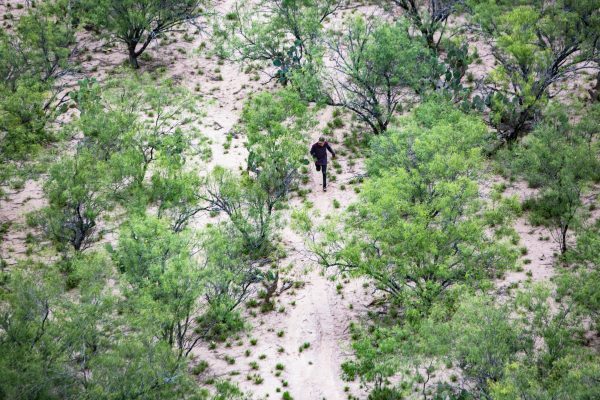 So far this fiscal year, Border Patrol has apprehended more than 120,000 illegal border-crossers in the sector. 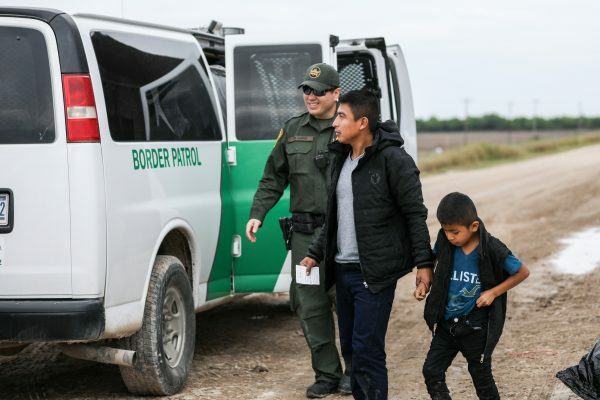 But it’s the ones they don’t catch that no one is talking about, said Raul Ortiz, deputy chief Border Patrol agent for the Rio Grande Valley sector. 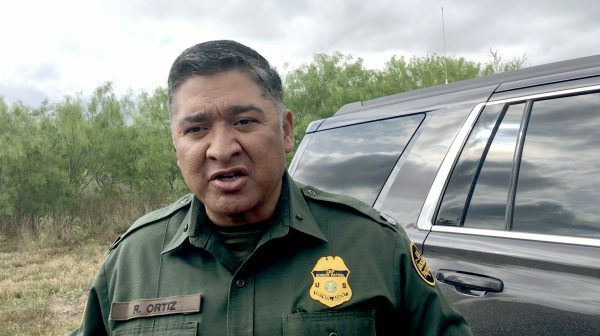 Ortiz said at least 25,000 illegal aliens have evaded Border Patrol so far this fiscal year in the sector, which shares 320 miles of the 2,000-mile international border with Mexico. “Those are folks that we know made it past the infrastructure, the agents, the technology that we do have in place—because our resources are stretched so thin,” Ortiz told The Epoch Times on March 22. Although most illegal aliens hail from the Central American countries of Guatemala, Honduras, and El Salvador, Ortiz estimates that by the end of the year, Border Patrol will have apprehended people from 60 different countries. “Those are the folks that are trying to get away from our officers each and every day,” he said. Most of the people from Central America cross illegally, then hand themselves over to Border Patrol and claim asylum. The vast majority are family units, consisting of a parent and a child under 18, or unaccompanied minors—which means they can’t be detained long and will be released into the interior, with an immigration court date often years away. 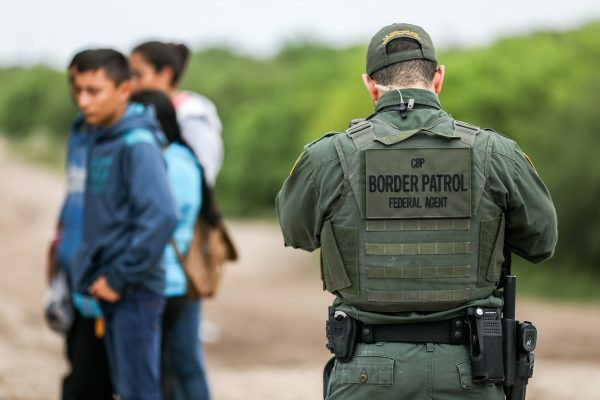 Brandon Judd, president of the National Border Patrol Council, said that although Border Patrol apprehended more than 1 million people in the early- to mid-2000s, it was often the same people, from Mexico, and it was easy to return them. “We would arrest them, send them back across the border, and then they would just come back. I mean, I arrested the same group three times in one shift,” he said. Judd said Congress needs to close the legal loopholes that are allowing for thousands of people to be released into the country with meritless asylum claims. “People are just going to continue to come, break our laws, knowing that there’s not going to be a consequence to violating those laws, which is then just going to invite more and more and more people to come,” Judd said. 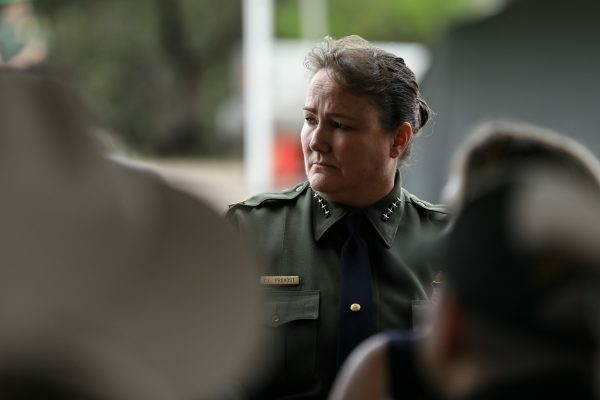 Border Patrol Chief Carla Provost said the outdated laws that need updating are the Flores Settlement Agreement and the Trafficking Victims Protection Reauthorization Act (TVPRA). “The fact that we cannot detain is creating a pull factor,” Provost said on March 20. She said the large numbers of family units crossing illegally are driving the humanitarian crisis. Ortiz said about 30 percent of the Rio Grande Valley Border Patrol agents’ time is spent on the humanitarian issue. “What we would like to get back to is our border security mission set. We’ve certainly got to close the policy gaps that exist, so we can focus on the narcotics and the alien smuggling that is actually happening here on the border,” Ortiz said. He said the Rio Grande Valley Border Patrol has already intercepted 73,000 pounds of drugs between ports of entry so far this fiscal year. “When you look at our corridor from Del Rio all the way to Rio Grande Valley, we account for about 53 percent of all the narcotics that are seized,” Ortiz said. Judd said America’s opioid crisis has been fueled by the border crisis, with the majority of drugs coming in through the southwest border. “We’re dealing with a humanitarian crisis, make no mistake. But, we’re also dealing with a drug crisis that we’ve never dealt with before. We have more deaths in the United States now from illicit, illegal drugs, and those drugs are coming across the border,” Judd said. Ortiz said he has been on the Texas border for almost six years and the current crisis is real.